Digital security breaches can cause harm to grantees, as well as their clients, beneficiaries, and partner organizations. These threats also pose a risk to grantmakers and to the larger strategies of impacted organizations. Security leaks can compromise an organization's ability to carry out its work, and can erode trust between civil society actors. This guide is to help grant­makers both assess and address digital security concerns. It explores the types of digital threats against civil society and the obstacles to addressing them. 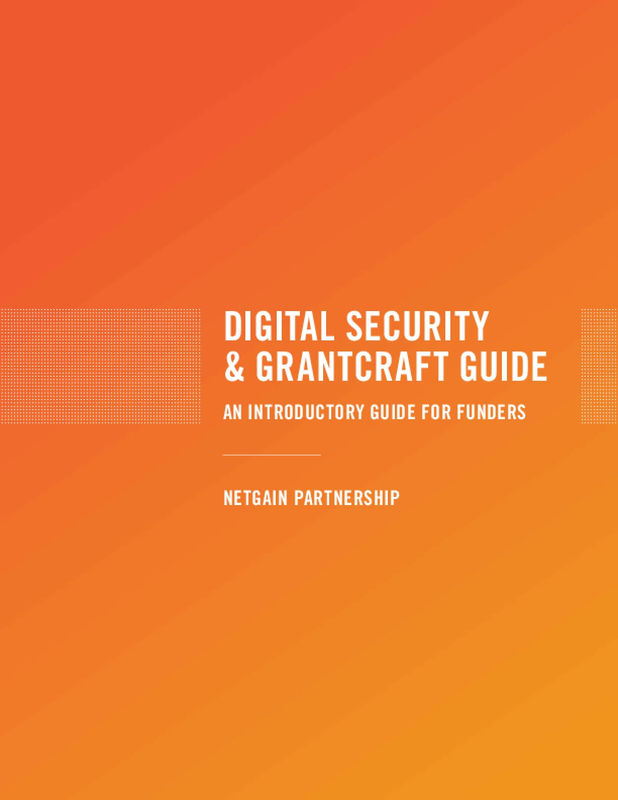 It explains how to conduct a digital security "triage" of grants to elevate the digital security of your whole grant portfolio; while playing special attention to the highest risk grantees. And it provides suggestions for pathways to think more systematically about digital security. Copyright 2017 by NetGain Initiative. All rights reserved.